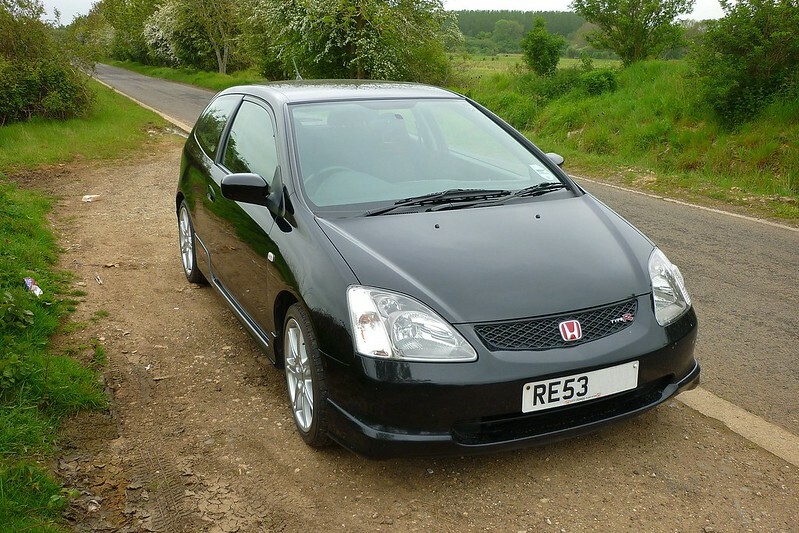 Totally standard 2003 EP3 with 194,300 miles on it. Very nice. Are you running that as well as an fn2? Yes Flashy. Running it on a small budget & limited mileage policy. It gets driven once or twice a week to keep it 'warm'. 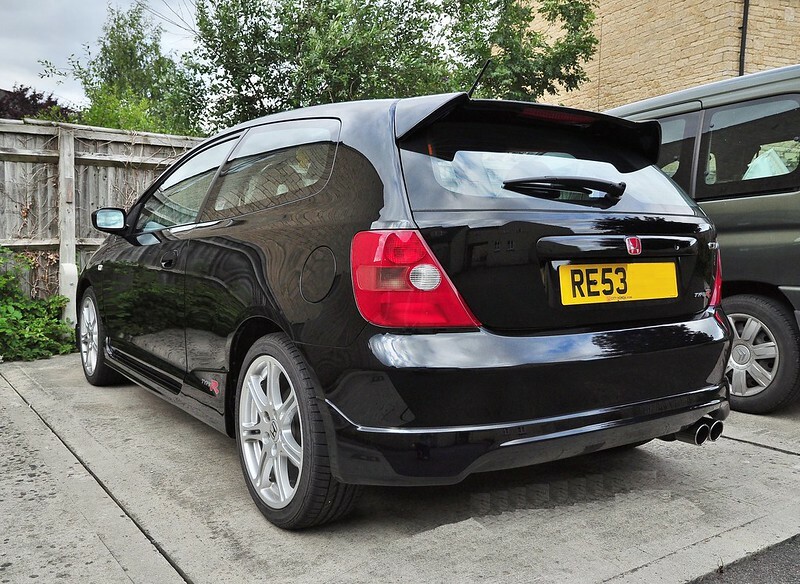 Nice late model Premier edition EP3. I'd have kept hold of it. This is my thread(honest Guv). I had to change my screen name, log-in details etc when the site was hacked. 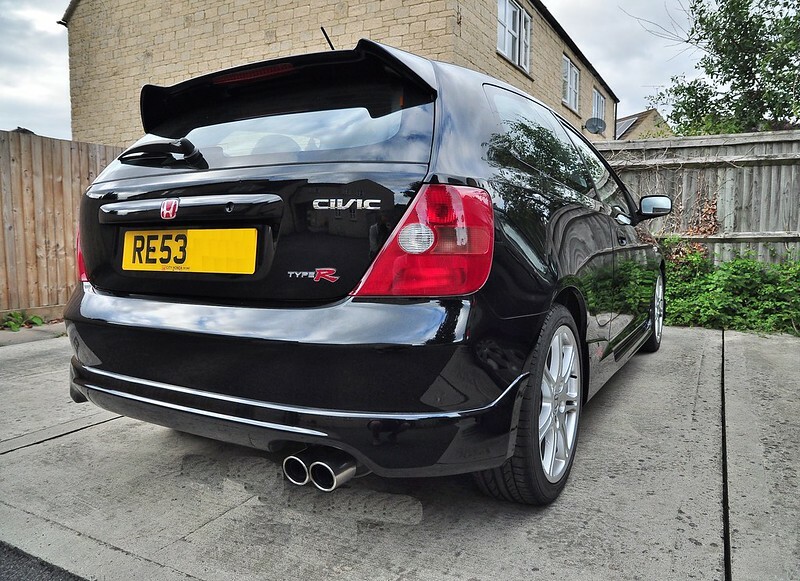 The EP3 needs a fair bit doing to it.... I might break it for spares if it doesn't pass the MOT. 200,000+ miles is a lot for these cars. Last edited by Romcorin; 14th August 2017 at 15:37. Last night I had a go at taking the air-filter casing out of the engine bay because some of the bolts have seized solid and snapped off. I couldn't get the bottom half out because of the fresh air pipe that runs to the rear of the radiator wouldn't allow it. There's a coolant hose directly above it and I don't want to drain all the coolant out just to remove this one hose to get to the fresh air pipe. This is what we're all hoping our FN2's will do, 200k! How's it run? If looked after it will easily do that. Well, it passed the MOT after having some minor repairs to it, plus a new aux belt fitted. Here's to another 12 months of stress free motoring albeit @500 miles per month. Messing around with the airbox was nothing to do with MOT prep, just me bored and wanting to have a go at taking something apart and putting it back together again. Thanks. The photos are from 2015 - she doesn't look like that now. In fact mud splattered would be more correct. I'll get the bucket out at Christmas. A winter of neglect has taken it's toll on my EP3. It needs a fair bit of work doing to it again.